Great opportunity to purchase ready to build residential lot in established location. 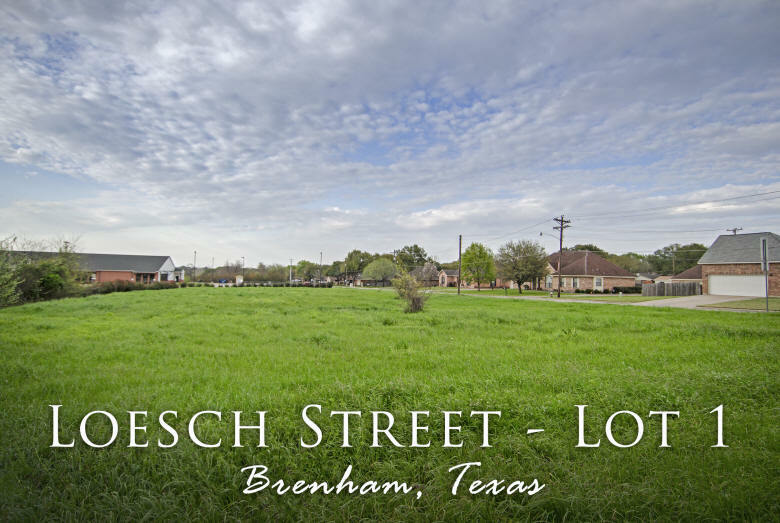 +/-0.25 acre at the corner of Tom Green & Loesch Street, city utilities available. Zoned R-1 and conveniently located to schools and shopping. Within walking distance to Senior Activity Center, Blue Bell & Aquatic Center.